This product line is a new product of plastic bottle IV solution line. 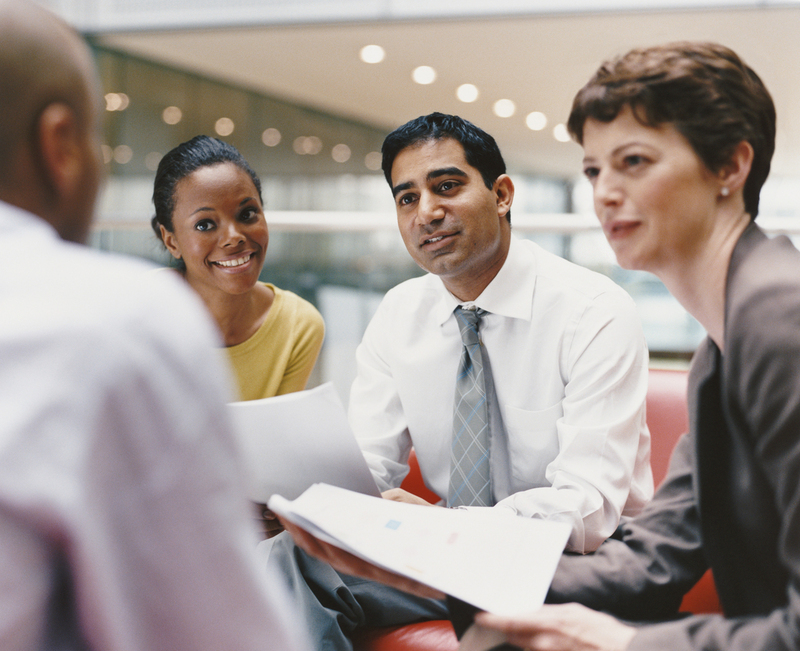 It is designed upon synthesizing the multi-technology. Three processes: washing, filling and sealing can be finished in the same mechanical hand that clamp the bottle in the same machine. 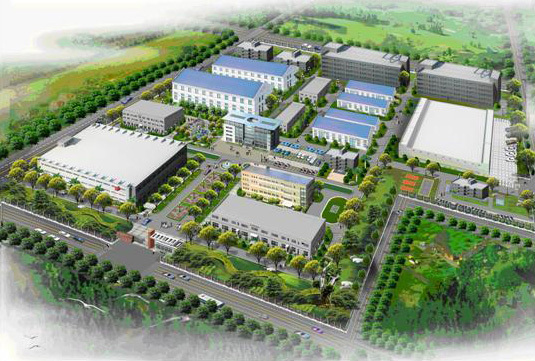 Its structure is simple, the capacity is big, the automatic level is high, and is reliable, and the cost is low. After the plastic bottle are conveyed by the bottle blowing machine, the bottles can be conveyed to the convey belt automatically or manually. The transition turntable receives the bottle, and then the bottles will be received by the mechanical hands of the main driving chain. The main driving chain is continuously going, and turns to the lower part, the track washing device do repeated movement under the driving of the servo system to be flushed by the ion wind. The filling use time-pressure or quality flow meter to measure. The filling head is doing repeated continuous following filling under the driving of the servo system. The butyl stoppers are transmitted to the stopper-press turntable through the vibration hopper then will be sealed with the plastic bottle. The product will enter the discharging belt to next process. After the plastic bottle is conveyed from the bottle blowing machine to the middle convey belt, then enter the bottle feeding blowing track, then will be conveyed to the tangent place of middle tray and clamp tray, then the bottle will be clamped to the main driving clamp of the main driving chain, then enter the main driving chain. Under the driving of the servo system, the wind mouth under the main driving clamp is following flushing to the main driving chain that is operated continuously. This continuous main driving is no crushing, and the operation is stable, the damage to the parts is small. And this servo following is accurate, aiming at center performance is good. As the bottle washing process, the filling process is also servo drive the following filling, use the open and close of the pneumatic membrane valve to fill, the filling time can be controlled independently, the accuracy is high, and no bottle no filling, and filling nitrogen total process can be actualized. The CIP and SIP can be actualized by the quick-clamp flange. With oscillator automatic cap sending and air blowing track, with ion air cap washing device, mechanic driving system synchronize taking the cap, no bottle no cap sending. The cap taking head and bottle clamp can be adjusted separately to match with each other, after heating, the cap and the bottle can melted together with the mechanical cam, the sealing is even and smooth with high qualification. Ø The structure of machine is compact, covering a small area. Ø This machine uses PLC to control, the performance is perfect, and the intelligence controlling is complete. 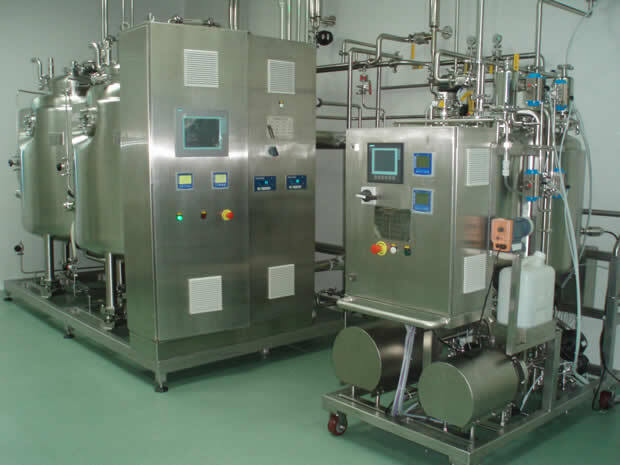 Ø The synchronous producing degree of total product line is high, the air blowing speeding is used to feed the bottle, the main driving device is the cooperation method of foreign linear guide track and synchronous belt, the accuracy is high, and the locating is accurate. The advanced filling method (time-pressure) is used, the measure is accurate, and the filling time of each filling head is adjustable. Ø The convey system use imported linear double guide tack to guide, the locating accuracy is high, the movement is stable and reliable, especially suitable for high speed. 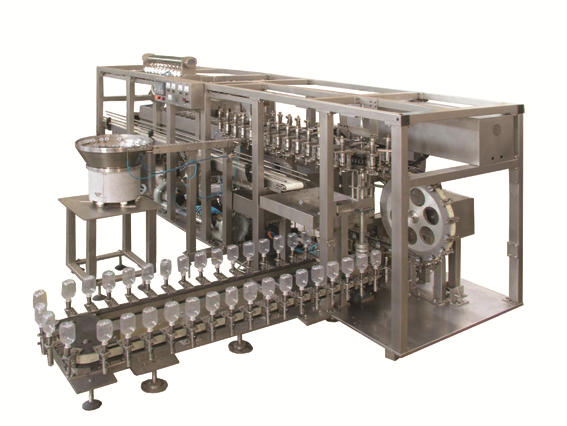 Ø The bottle washing and filling is used servo cylinder to track continuously, the locating is accurate and the speed is fast. Ø Completed bottle washing function. Such cleaning work position as ion wind, purified water, injection water, air blowing can be set according to the technical requirement. 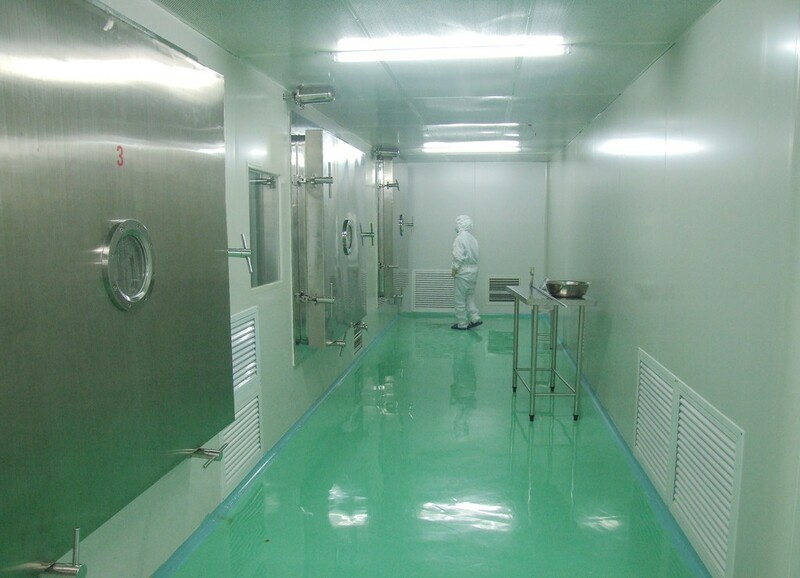 The cleaning mouth tracking to flush, the spray needle inserting in the bottle ensure the cleaning quality and speed. And the pneumatic system use uniform air feeding, concentrate air discharging, not only reducing the pollution and noise but also the structure is reliable and beautiful. Ø New type constant pressure filling technology adopts filling valve from famous international brand, the filling accuracy is high, and is with no bottle no filling and leakage-proof device, the whole process nitrogen filling can be actualized, and CIP and SIP are also available. Ø Sealing parts use the continuous rotary tracking type sealing, this machine is with no bottle or no drug no cap adding function. 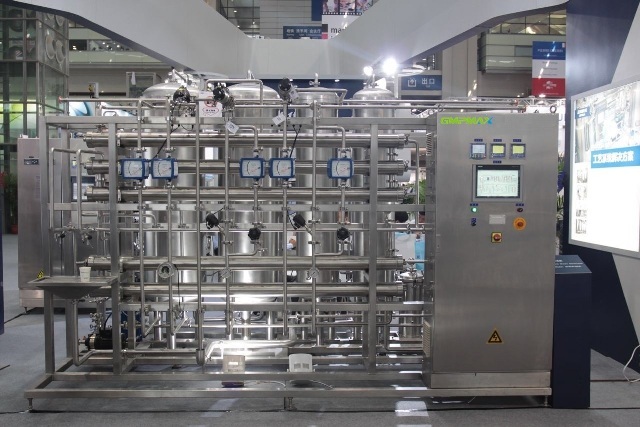 Ø Unique CIP and SIP system, this system can save cleaning time, ensuring the sterilization effect. The time, pressure and temperature of CIP and SIP can be adjusted on the touch screen according to the customer’s requirement. Ø It has self-protection function, all the parameter during the operating can be inquired, changed and monitored directly. And the set parameter like temperature can be set the maximum value and minimum value previously to avoid man-made mistake. Ø The whole machine are made of S.S, the material contact parts are extra-low-carbon austenitic S.S., other parts are low-carbon austenitic S.S., meeting the requirement of GMP.